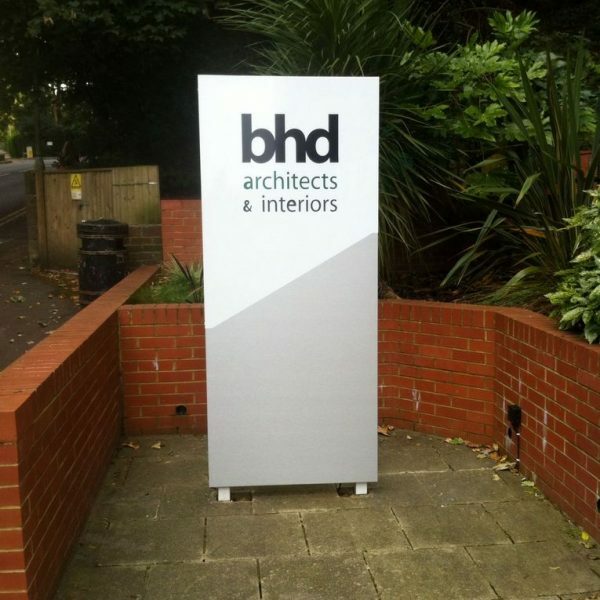 Post signs are defined as those signs relying on posts to support the sign in any way. 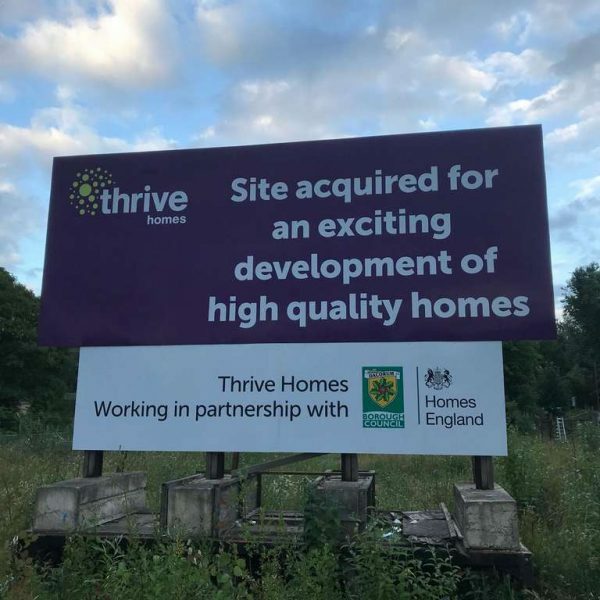 Available as panels, monoliths and directional signs, post signs are extremely practical, allowing as much or as little information to be included as you desire. 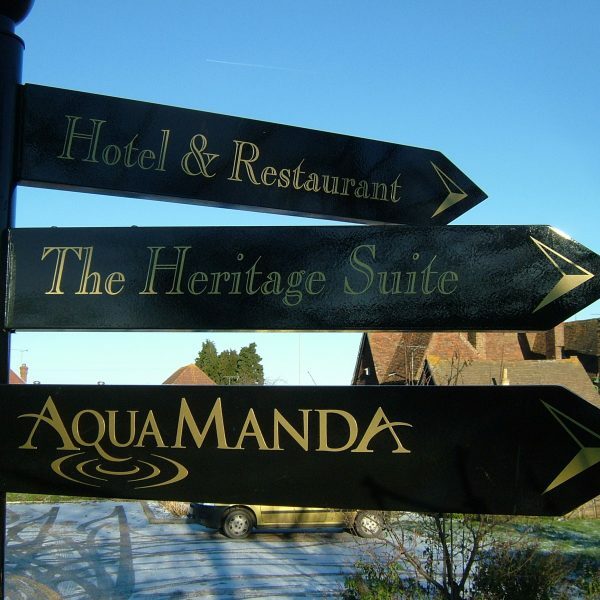 Designed in a range of different materials and sizes, post signs are popular as a cost-effective signage option due to their adaptable design and durability.